“When I Was the Greatest,” written by Jason Reynolds. 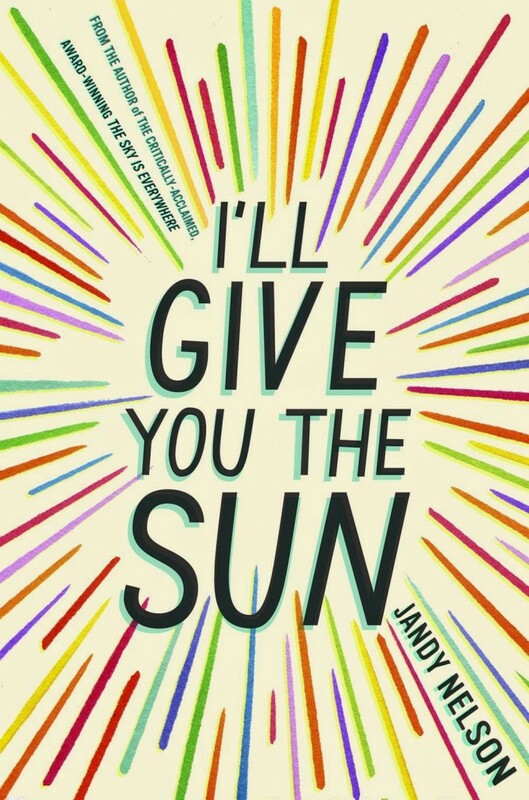 “I’ll Give You the Sun,” written by Jandy Nelson. “This One Summer,” illustrated by Jillian Tamaki, written by Mariko Tamaki. The teen (ages 13-18) award winner is “Girls Like Us,” written by Gail Giles. The Robert F. Sibert Informational Book Medal is awarded annually to the author(s) and illustrator(s) of the most distinguished informational book published in the United States in English during the preceding year. 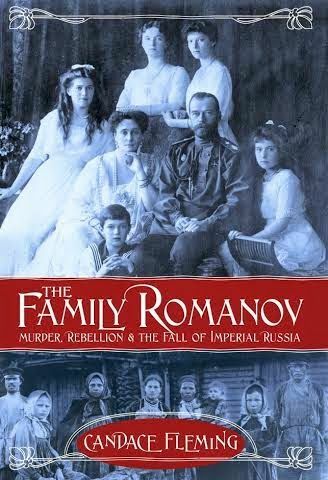 “The Family Romanov: Murder, Rebellion, & the Fall of Imperial Russia,” written by Candace Fleming. Stonewall Book Award is given annually to English-language works of exceptional merit for children or teens relating to the gay, lesbian, bisexual and transgender experience. “Beyond Magenta: Transgender Teens Speak Out,” by Susan Kuklin. 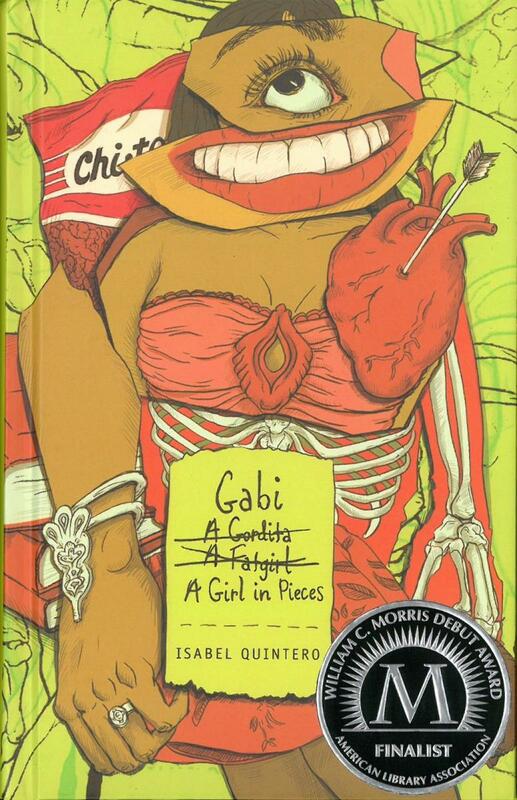 “Gabi, a Girl in Pieces,” written by Isabel Quintero. The YALSA Award for Excellence in Nonfiction honors the best nonfiction book published for young adults (ages 12-18). “Popular: Vintage Wisdom for a Modern Geek,” written by Maya Van Wagenen. This entry was posted on February 4, 2015 at 9:51 pm and is filed under Uncategorized. You can follow any responses to this entry through the RSS 2.0 feed. You can leave a response, or trackback from your own site.